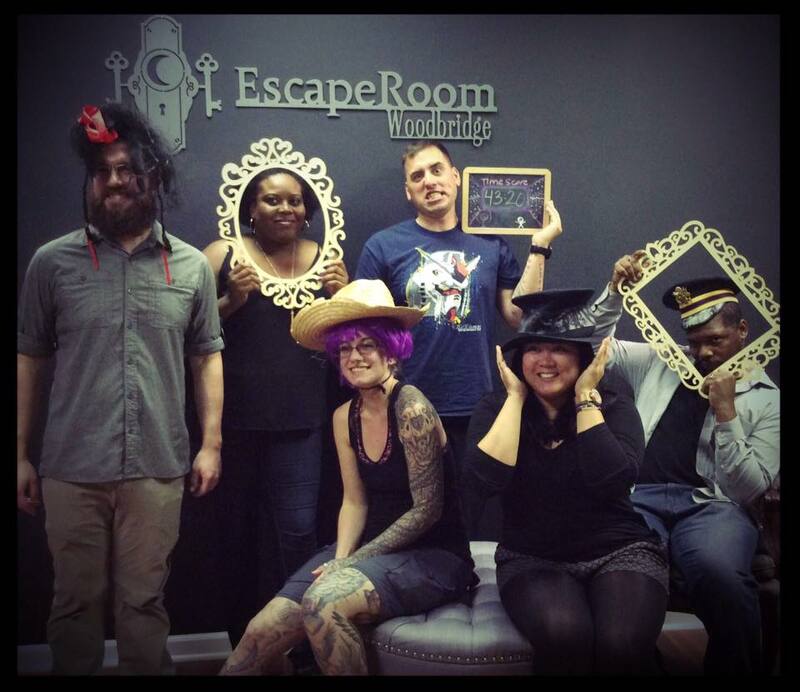 Check out Jason’s interview with Frank, one of the owners, from Trap Door Escape Room in Morristown, NJ while he was home visiting family for the weekend. Play if… you like a good urban legend about the local haunted house. Avoid if… you dislike paintings that seem to watch you. Description (from the company website): You and your friends have decided to explore an abandoned home. After looking through every room, all seems much ado about nothing. Then you find yourselves in the parlour….let’s see if you can get out before you go cuckoo! Description of the room: A dark and creepy parlor in a haunted house, set in the early-to-mid 1900s. Understanding of the Mission: Get out with your wits intact so you don’t become one of the undead spirits in the house. 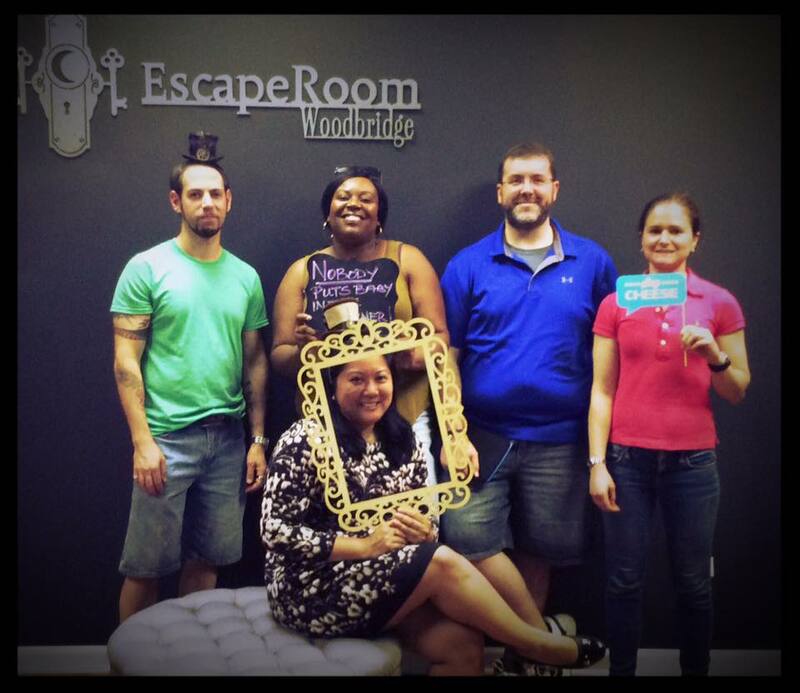 Did We Escape: We called this one a draw due to technical difficulties stopping us from getting out in time. Team Disturbed Friends (Jason, Steph, Mike & Diana) dealt with the ghost and escaped with their sanity intact.